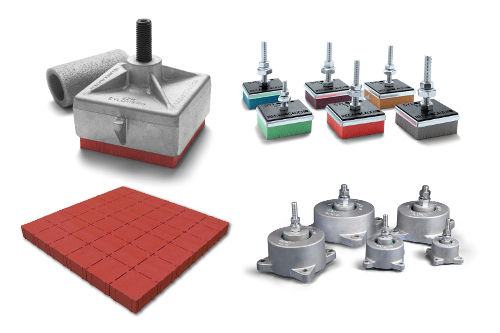 Since 1969 AMC-MECANOCAUCHO has been manufacturing anti-vibration mountings, rubber mounts, AV mountings and rubber-to-metal bonded engineering components. 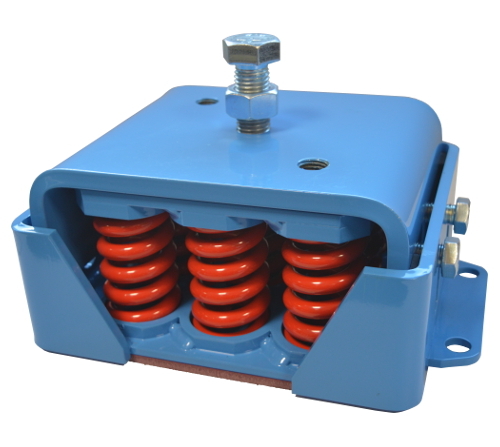 Their range includes Cylindrical Bobbins, Machine Mounts, Failsafe Mounts, Marine Engine Mounts and Rubber Buffers, Spring mounts, acoustic hangers and soundproofing foams. 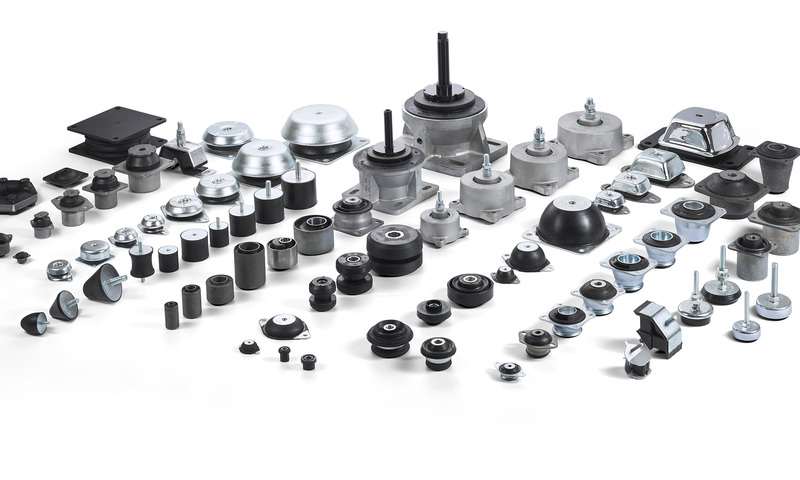 AMC-MECANOCAUCHO offers a large product range of vibration rubber mounts, shock mounts, and anti vibration mounts Spring mounts, acoustic hangers and soundproofing foams from stock. HANCOCK INDUCTRIAL works closely with their technical team and together we offer a comprehensive free technical service, including computer aided product selection diagnostics and vibration control simulation results. Hancock Industrial Ltd stock a selection of these AMC products in their Auckland warehouse, and can offer technical advice regarding any particular application. In addition to general purpose AV solutions AMC and Hancock can offer anti-seismic solutions and acoustic solutions. The various product categories are shown below – click on the image to view more details. The complete AMC Mecanocaucho Product range can be viewed by clicking here.